Bitumas Asia Sdn Bhd is a waterproof materials supplier company. Our office is located in Puchong, Selangor, Malaysia. 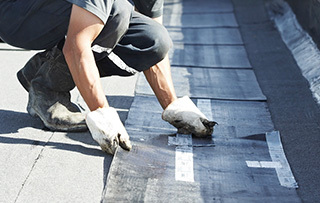 By representing leading waterproofing brands in the market, it enables us to offer our customers the ‘best-of-fit’ solution to their waterproofing problems. We represent brands such as SIKA, BASF, BOSTIK and MAPEI. Contact us now for more details. Bitumas Waterproofing Centre: “Sleep Well Even When It Rains”, aptly summarizes our business. 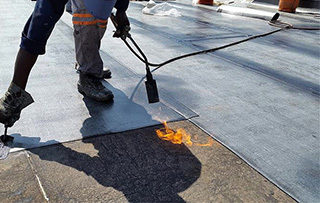 By representing leading waterproofing brands in the market, it enables us to offer our customers the ‘best-of-fit’ solution to their waterproofing problems. We represent brands such as; SIKA, BASF, BOSTIK and MAPEI. With a wide range of products and knowledge, combined with experience in the industry for 15 years. 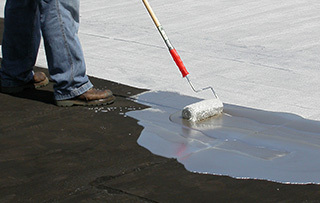 We are a company that prides itself in carrying quality waterproofing products. Meeting the exacting demands of our diverse range of customers.